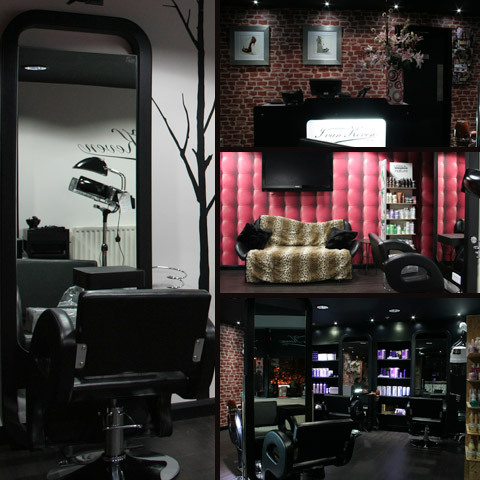 IK Salons have been created with the clients upmost comfort, and operates the highest levels of service and professionalism. With an extensive service list including cut and finish, colouring and blow drying the salons also provide our very own manufactured I&K 100% human hair extensions range that can be fitted to perfection by one of our hair extension experts. Find out more about hair extensions. Based on the Team Valley Trading Estate, Gateshead, Ivan Keven Salons is a sophisticated hair salon offering an extensive service list including cut and finish, colouring and blow drying, re-styles, and hair extension fitting to name a few. The salon provides a wide range of I&K 100% human clip in hair extensions that can be fitted to perfection by its hair extension expert and clients can choose from a variety of hair extension types and application method.